Flights are not usually available until 10 months before schoolies starts. SO if you are booked nice and early, just set yourself a reminder for that time to book your flights. The earlier you book your flights, the better the deals tend to be. So be smart and book as early as possible! You can get flights to either the Gold Coast or Brisbane for Gold Coast schoolies, we offer transfers from either one. Make sure you carefully check the dates booked on your booking confirmation and book flights on the correct dates. 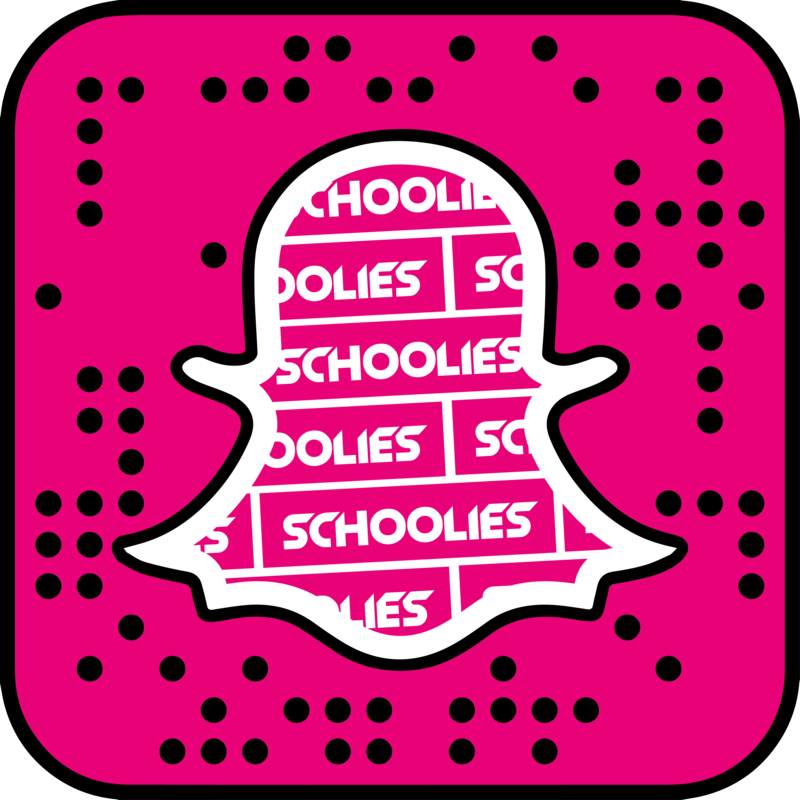 Schoolies.com have varied check-in days - so double check yours before you book.